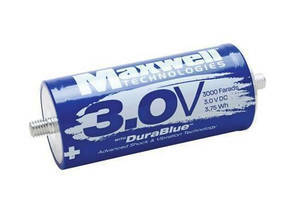 Ultracapacitor Cell carries 3 V, 3,000 F ratings. 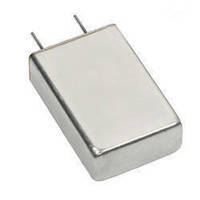 Hermetic Aluminum Electrolytic Capacitor is rated up to 250 Vdc. 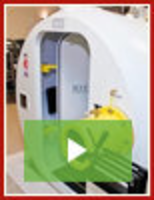 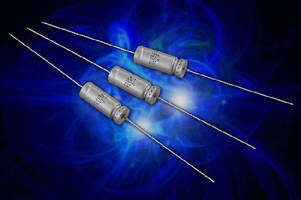 DC Link Capacitor features ESL value of 25 nH. 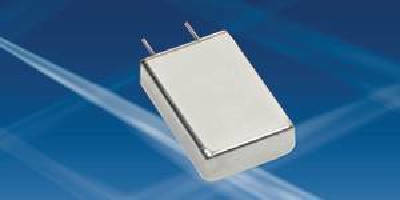 Aluminum Electrolytic Capacitor features glass-to-metal seal. 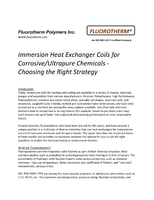 Radial Aluminum Capacitors operate at up to 150°C. 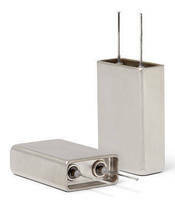 Electrolytic Tantalum Capacitors span 25-50 mF. 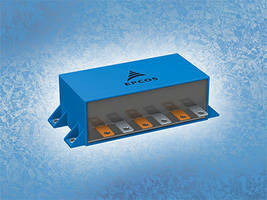 Automotive SMD Aluminum Capacitors have extended voltage ratings.